Please note - this title was previously released but has been re-edited to change the story, incorporating the series overall mystery. 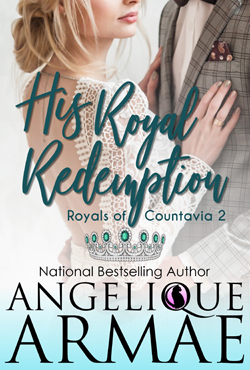 Please note: The Royals of Countavia/Sapphire Falls Kindle World crossover novellas do not incorporate the mystery contained in the Royals of Countavia series. They are stand alone tales concerning the Berrowes family, a wealthy, noble family from Countavia.